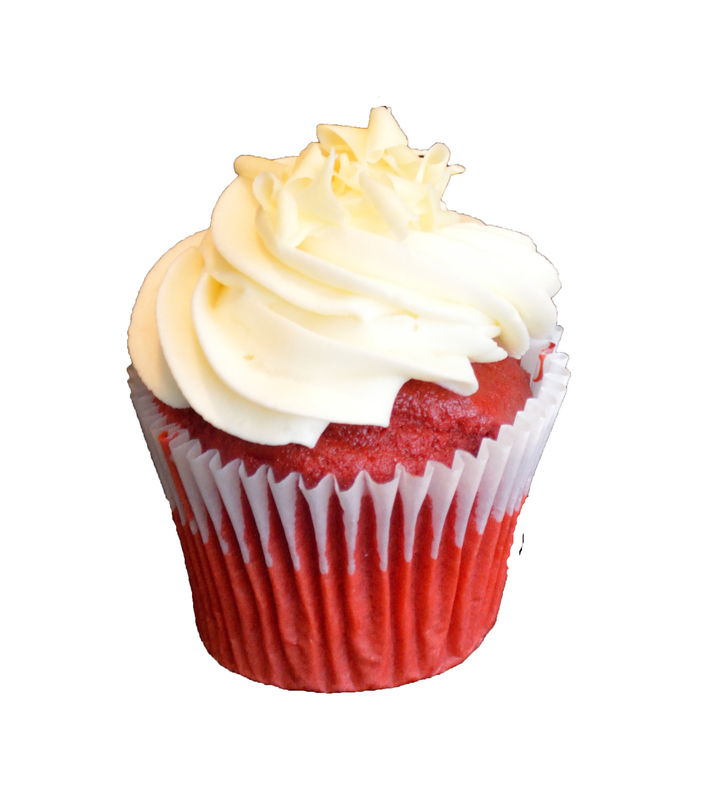 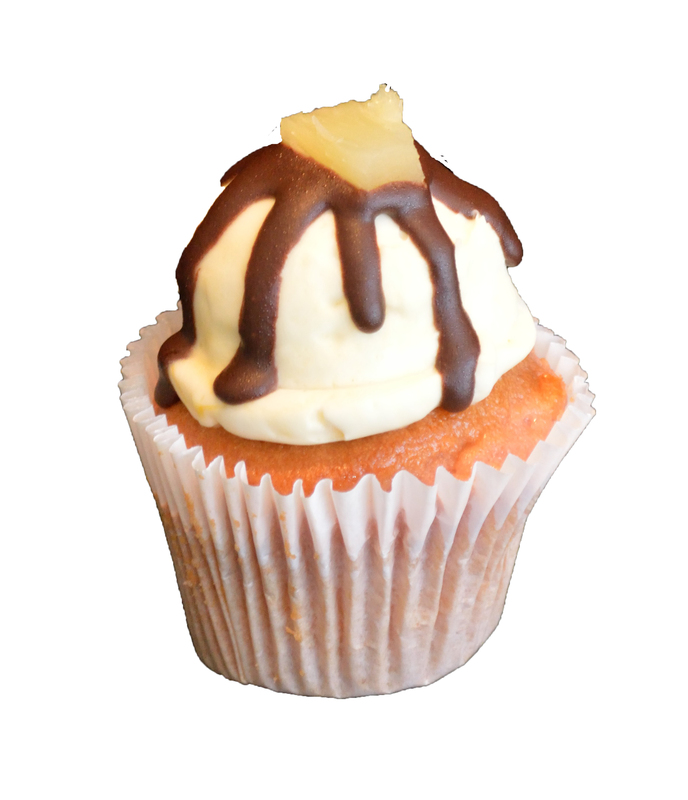 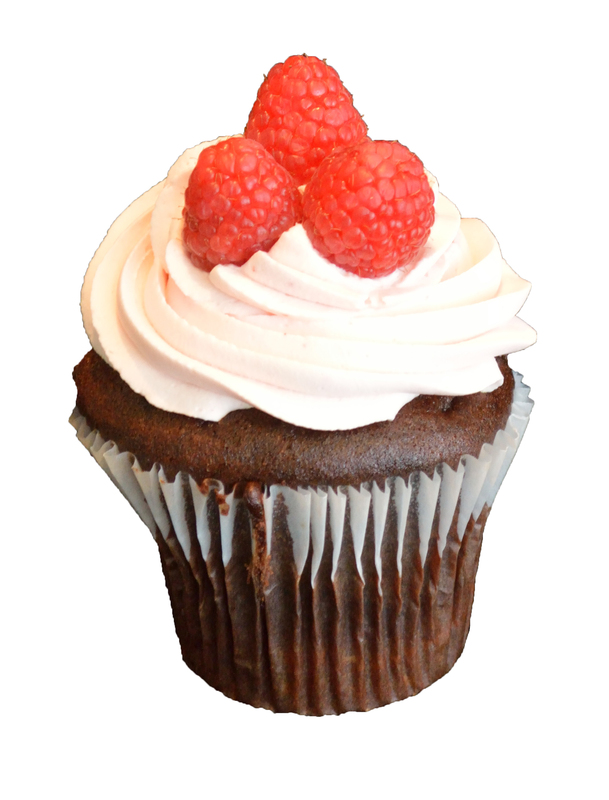 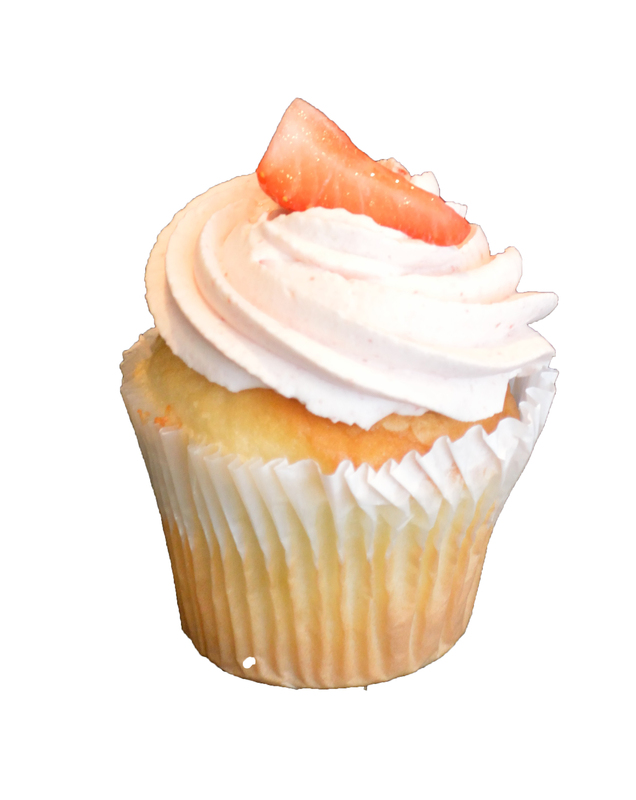 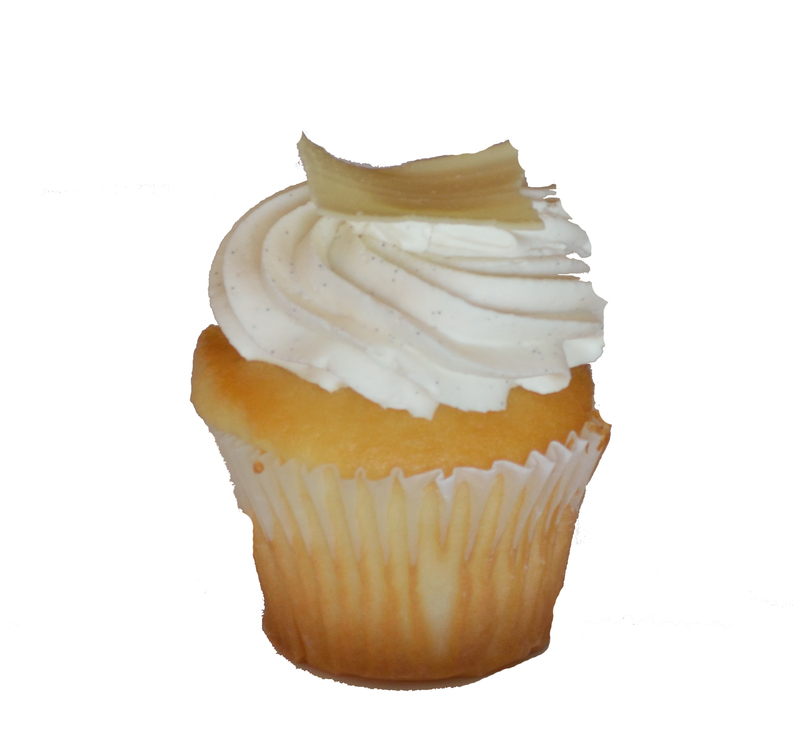 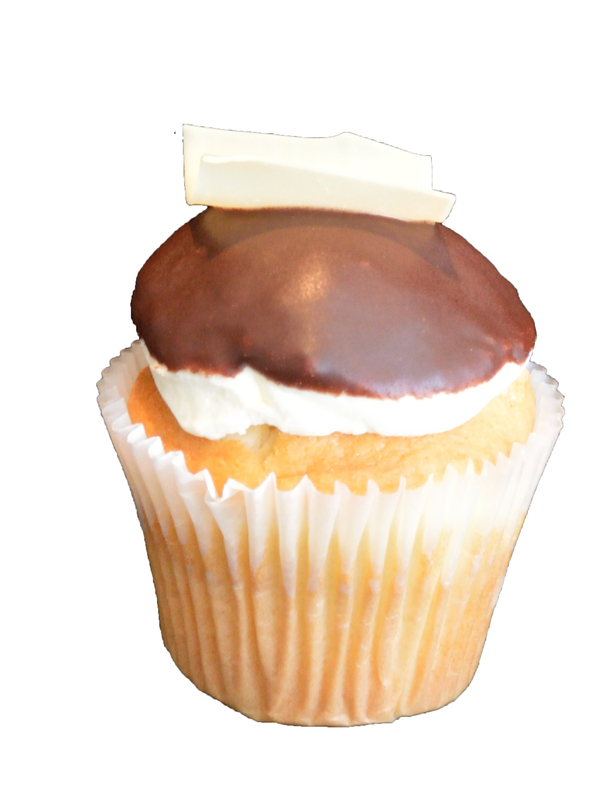 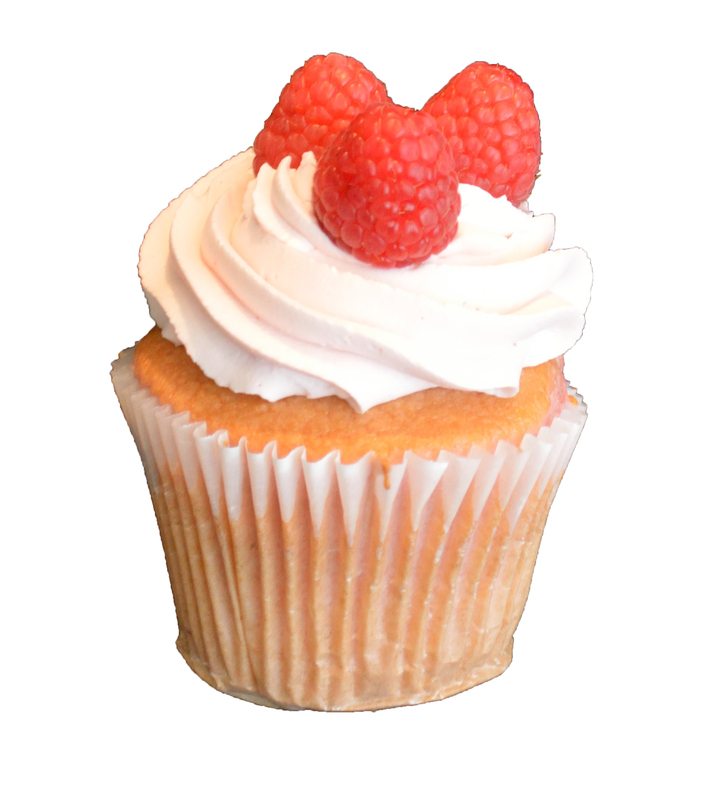 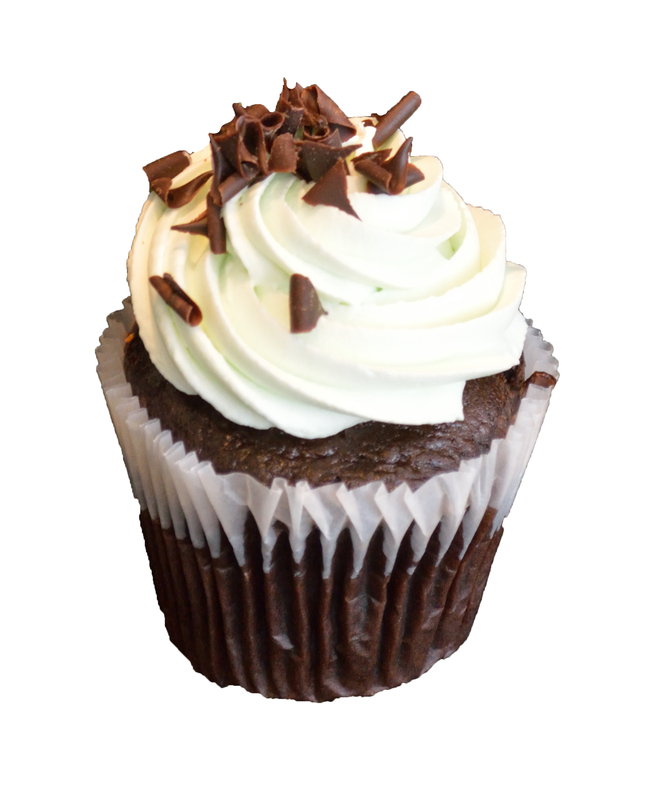 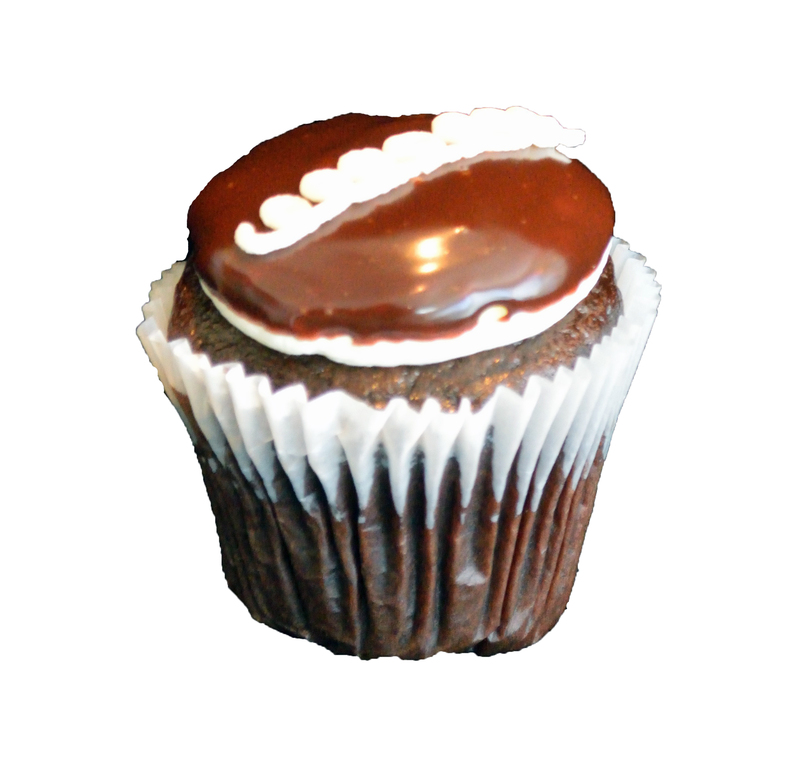 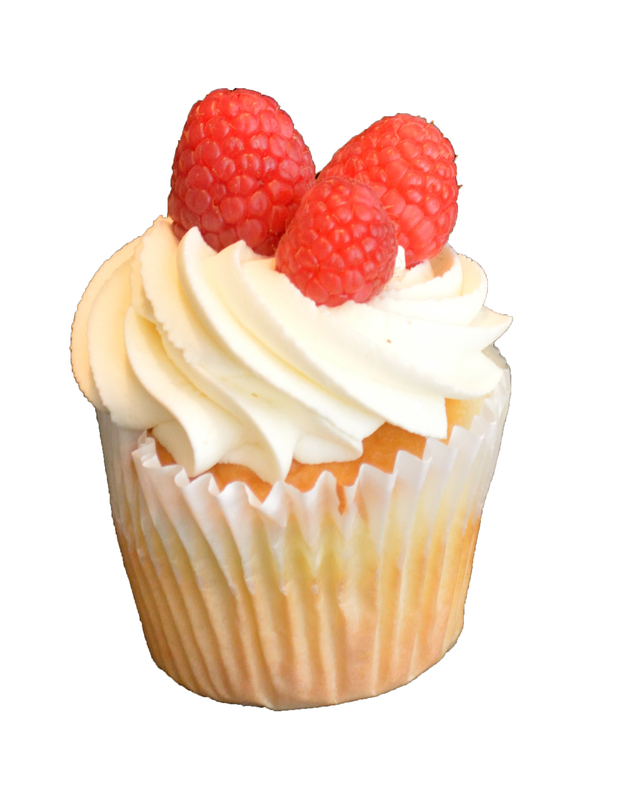 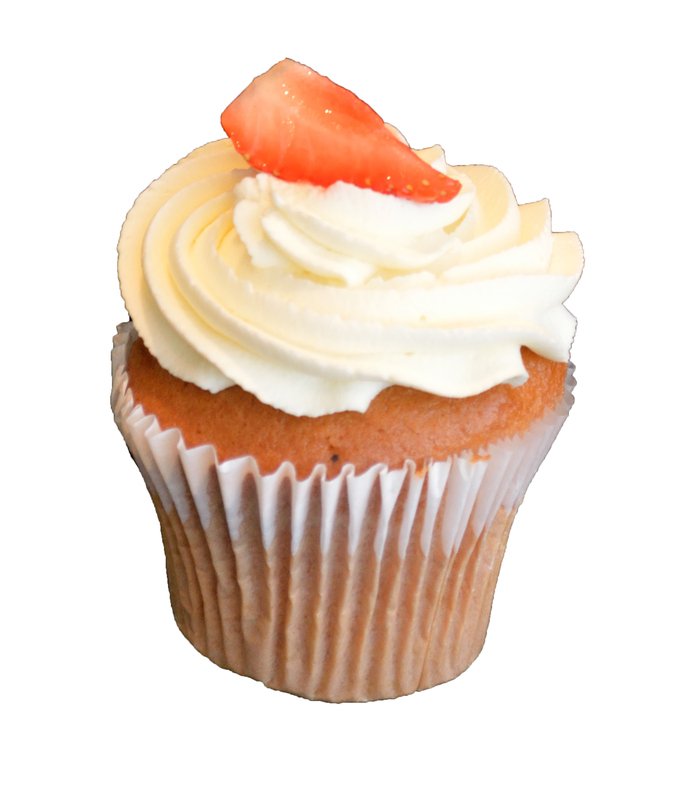 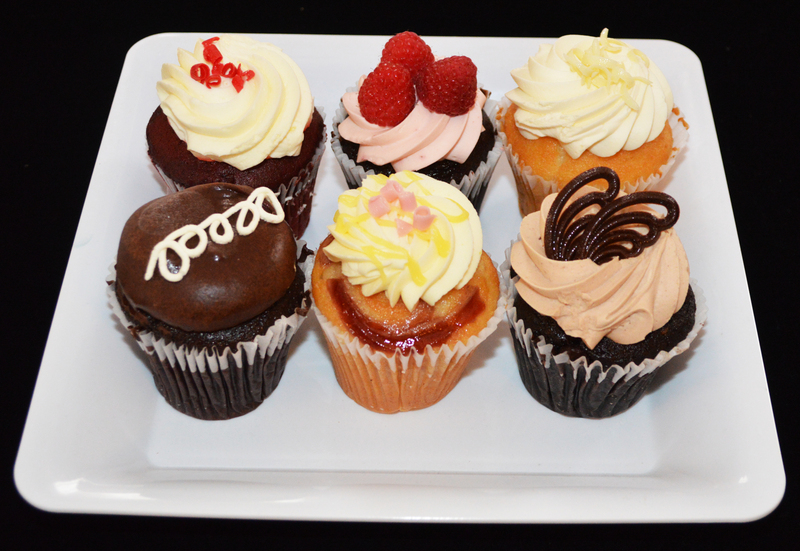 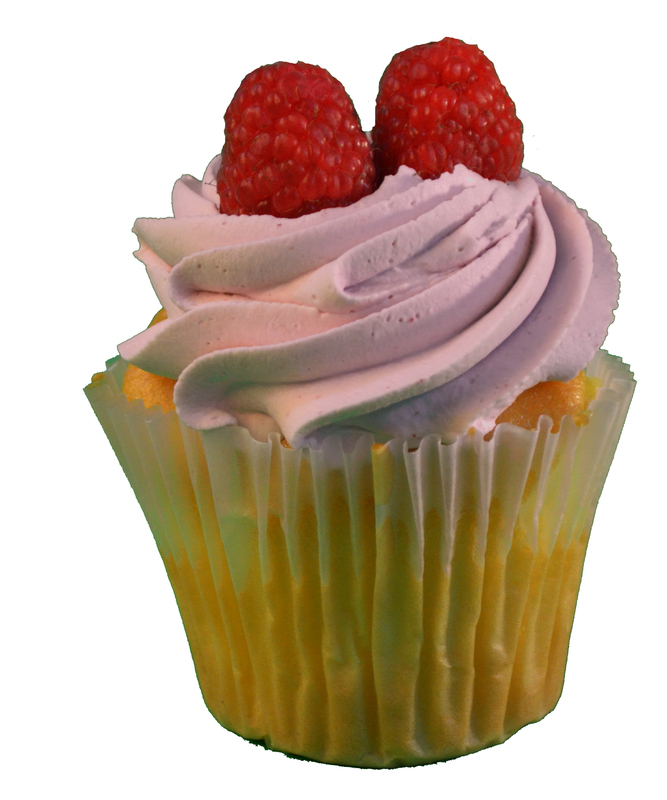 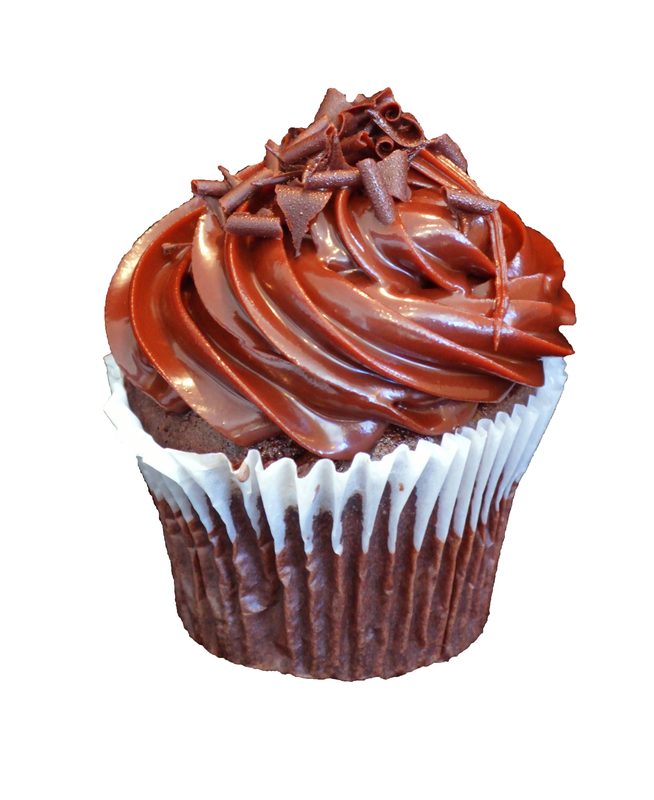 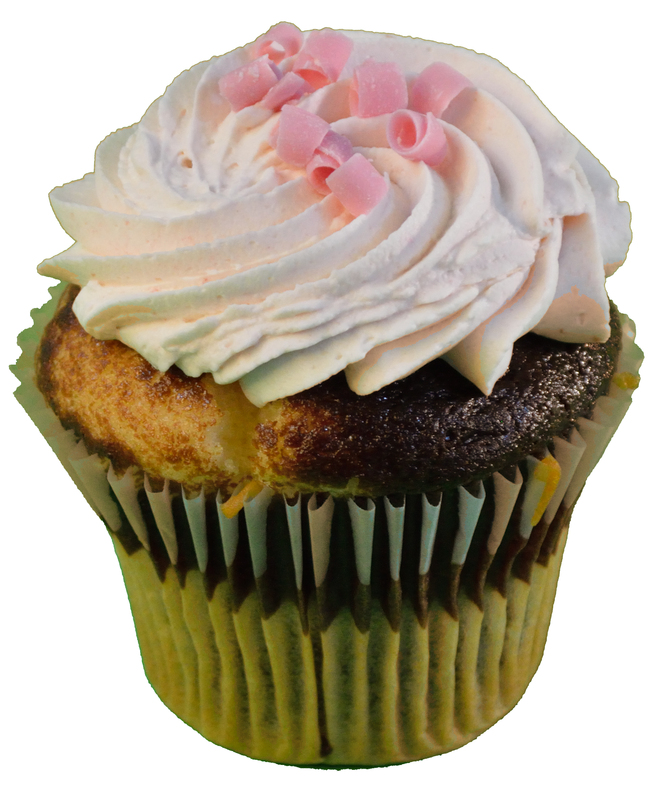 Our VARIETY CUPCAKE PACKS are a great way to enjoy a delicious variety of both our 12 packs, 6 packs and GF 6 packs. 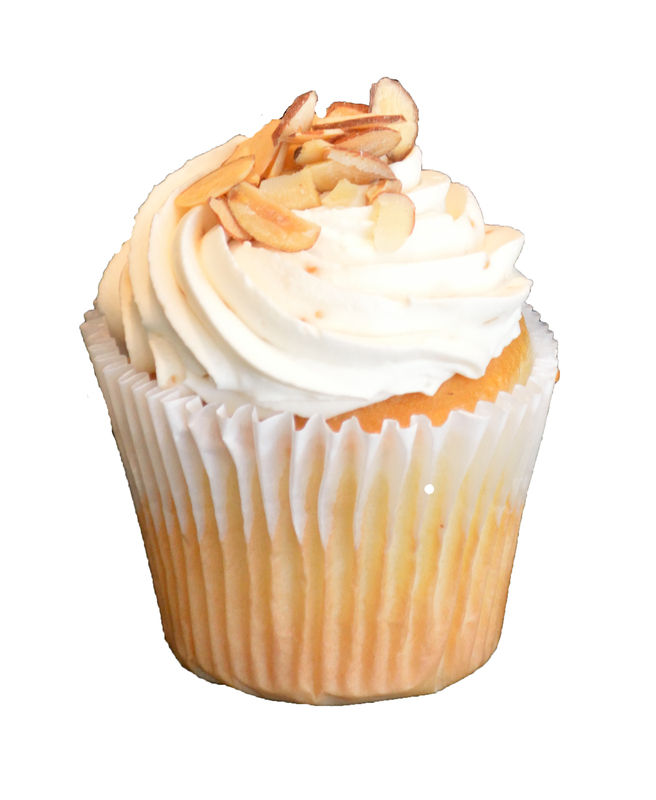 They are the perfect fun dessert to order for your next party, meeting break out session, client gift, or simple indulgence. 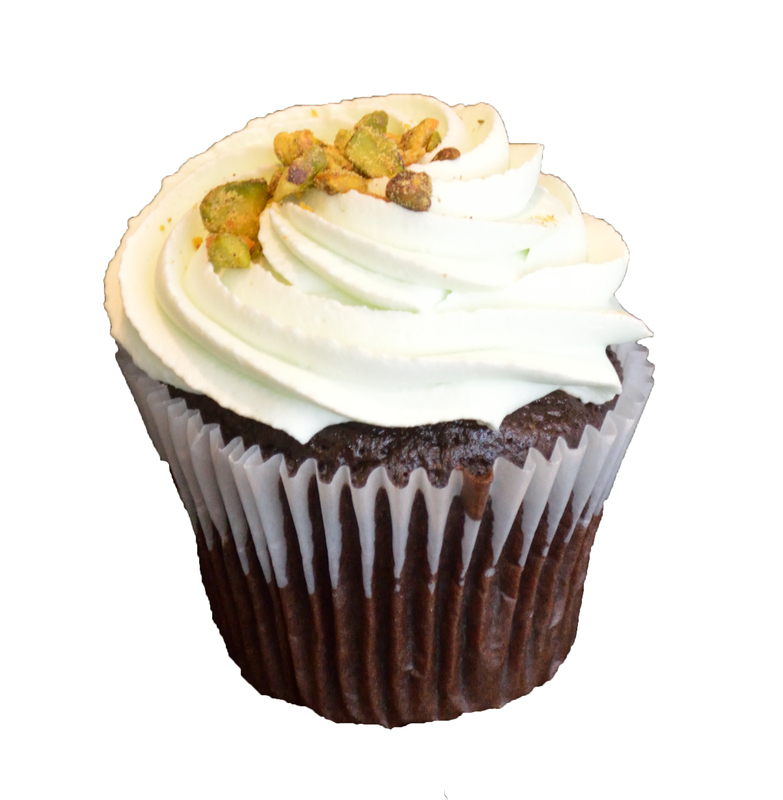 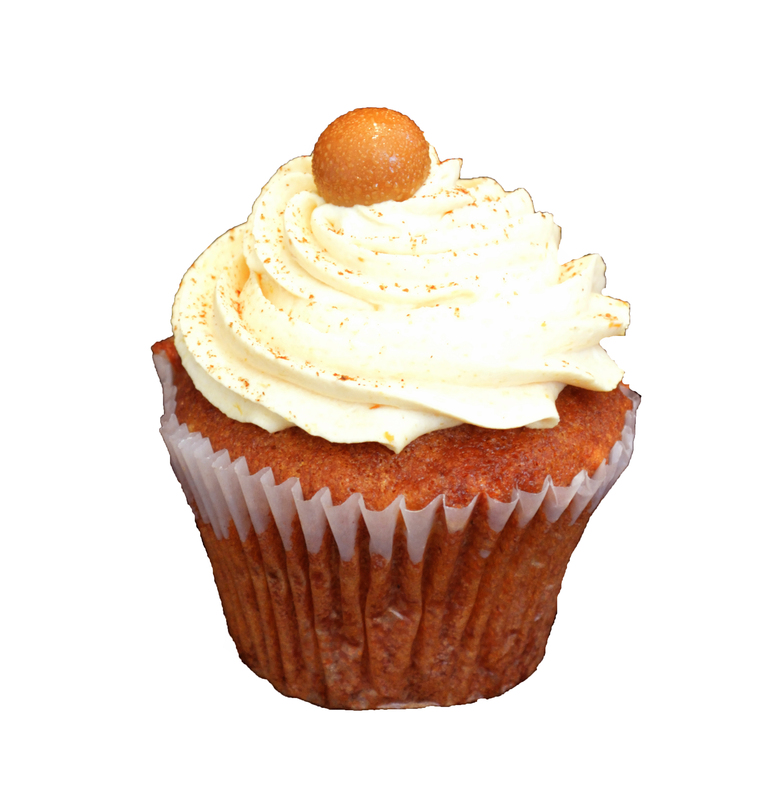 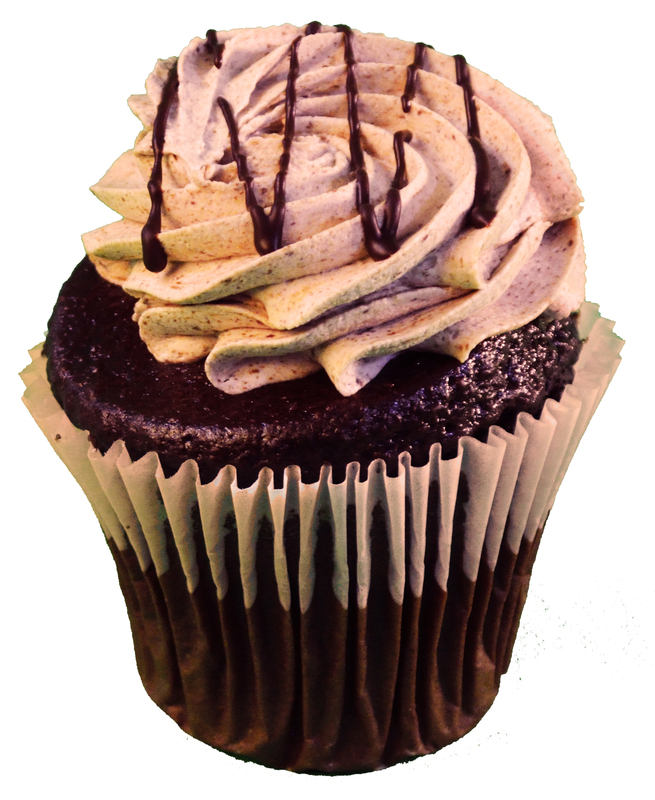 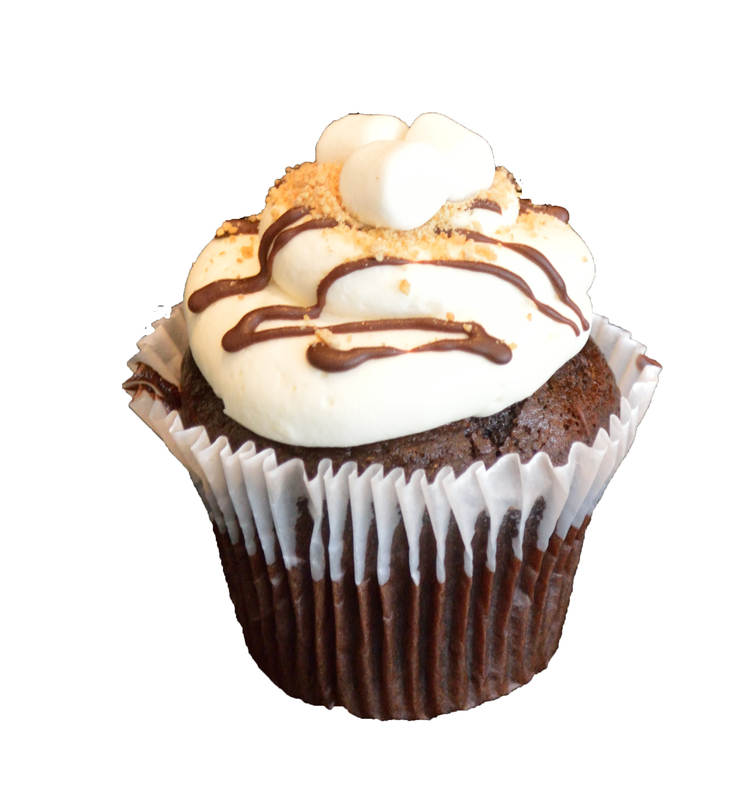 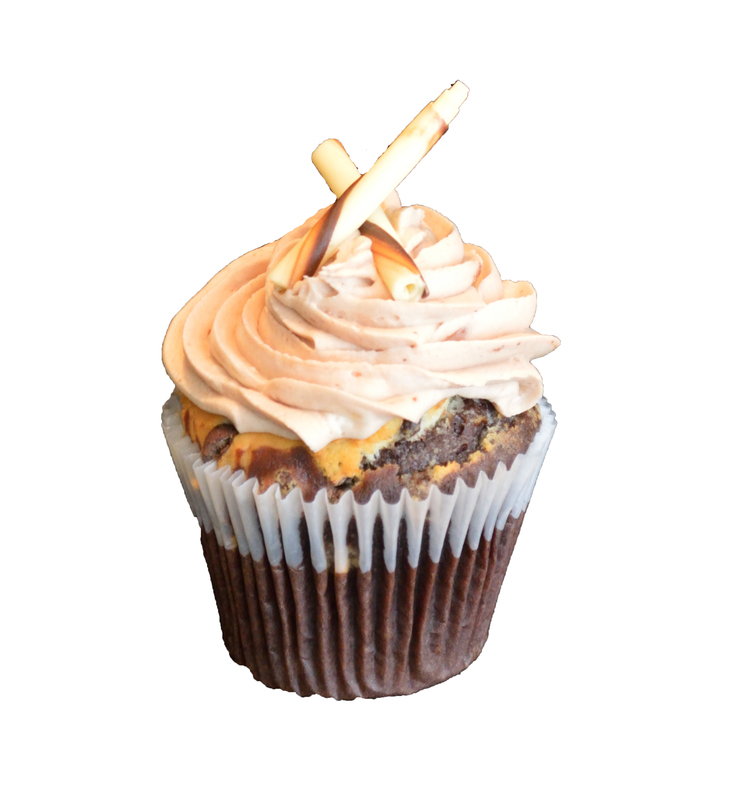 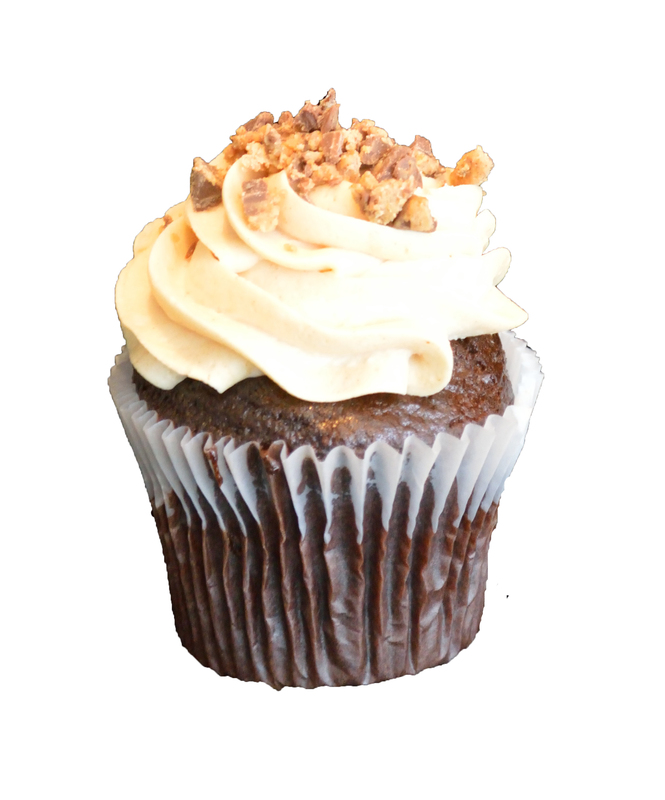 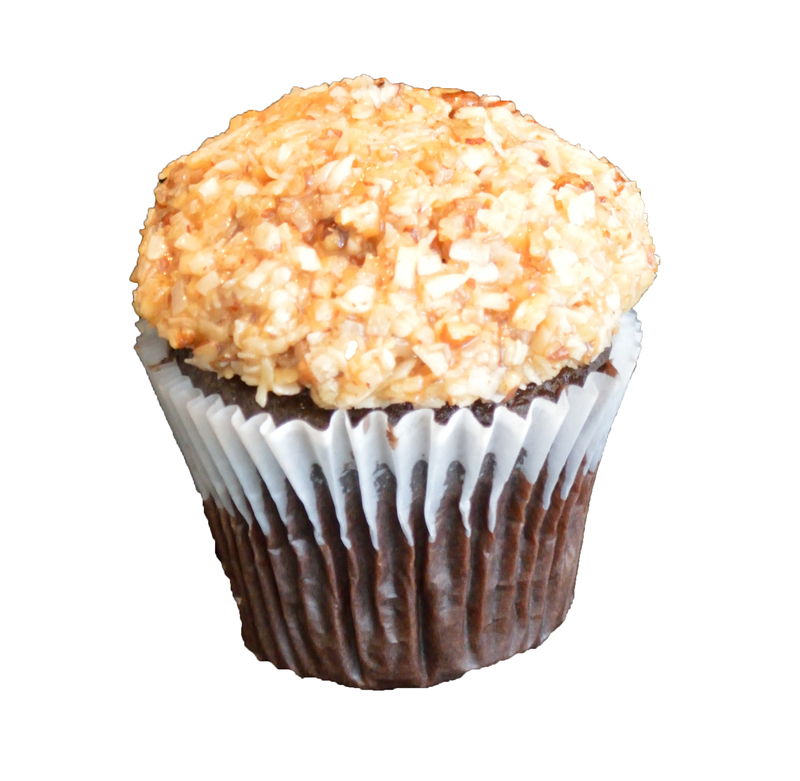 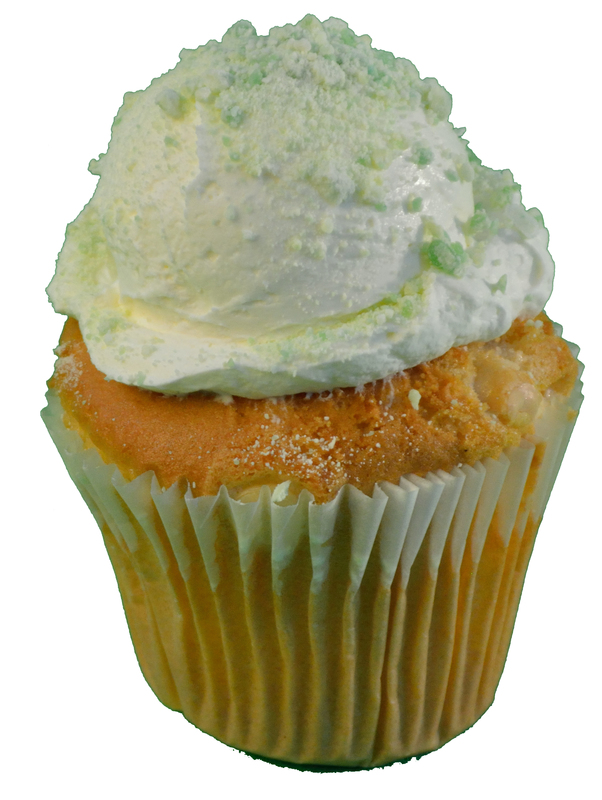 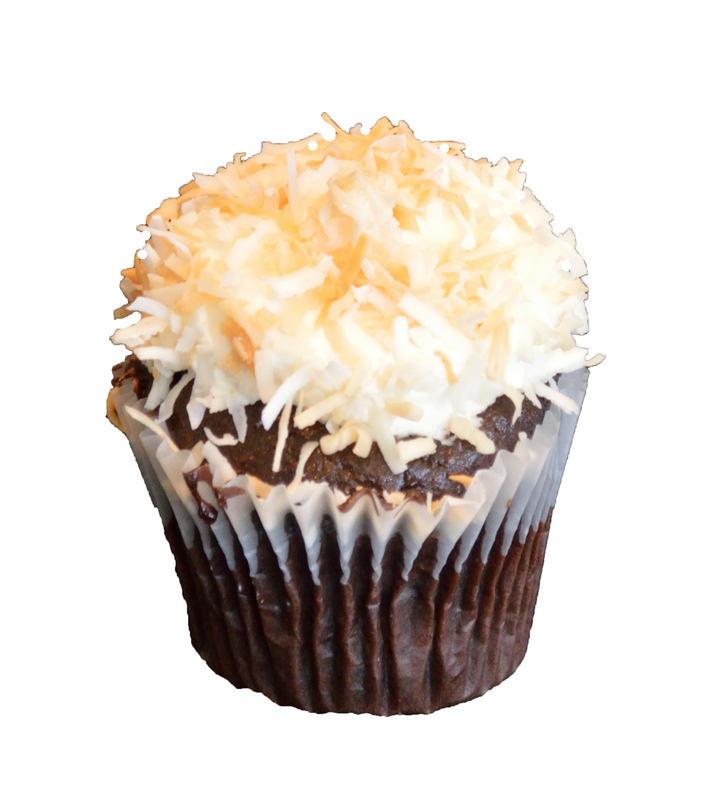 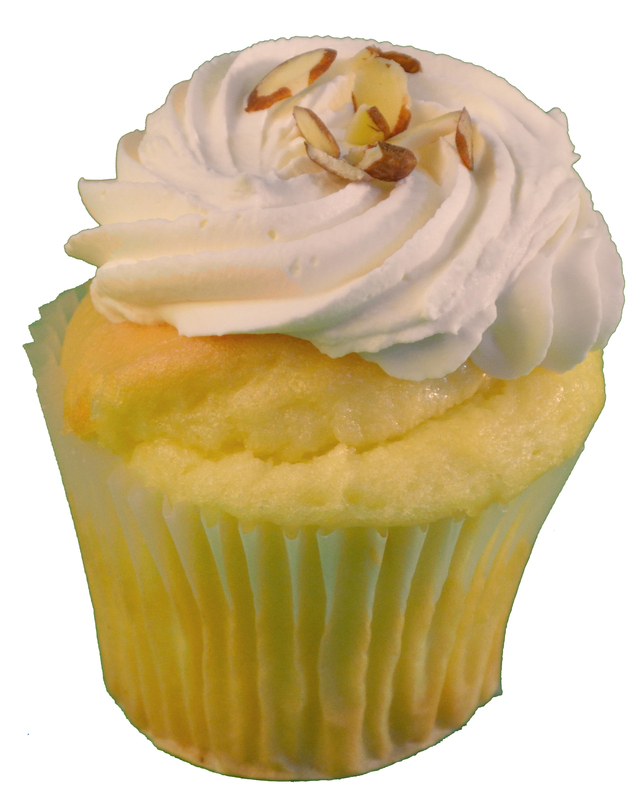 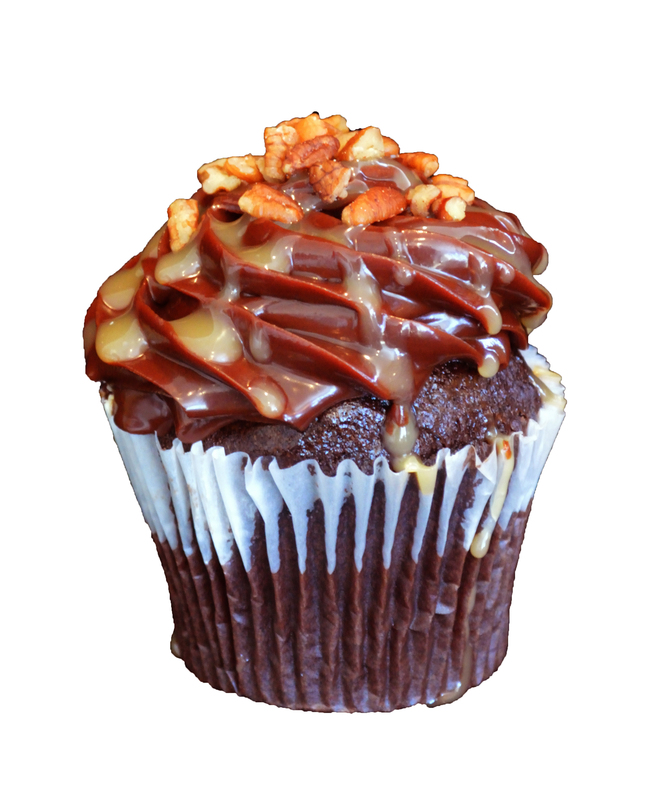 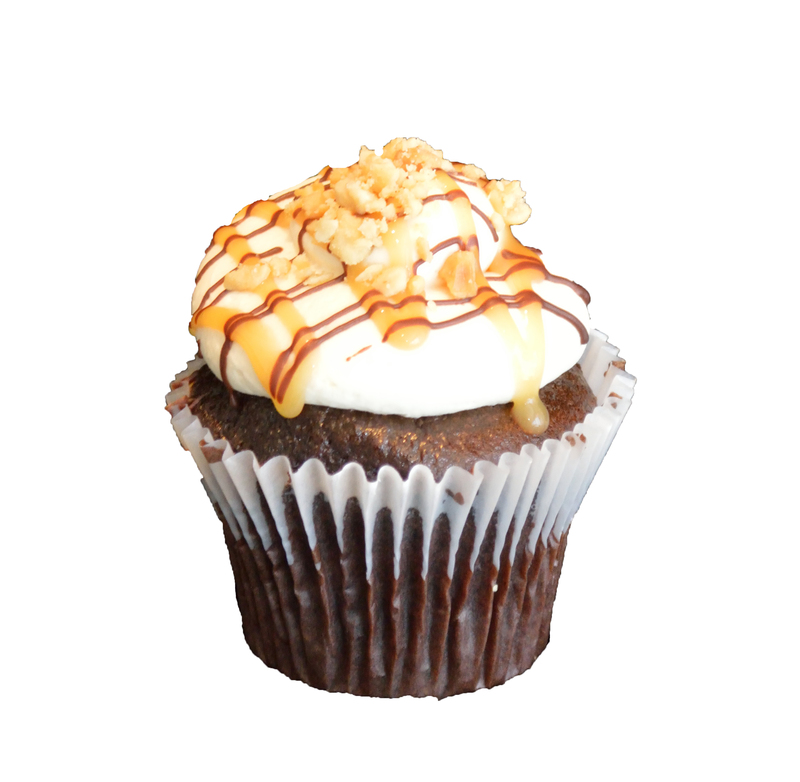 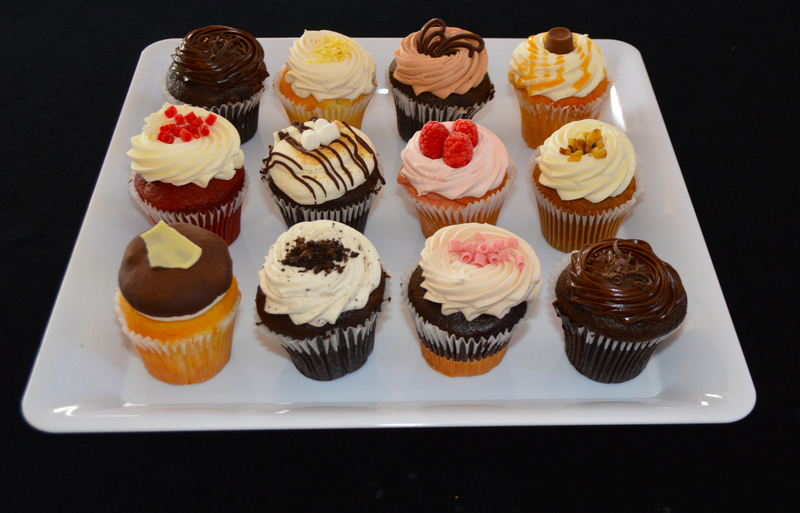 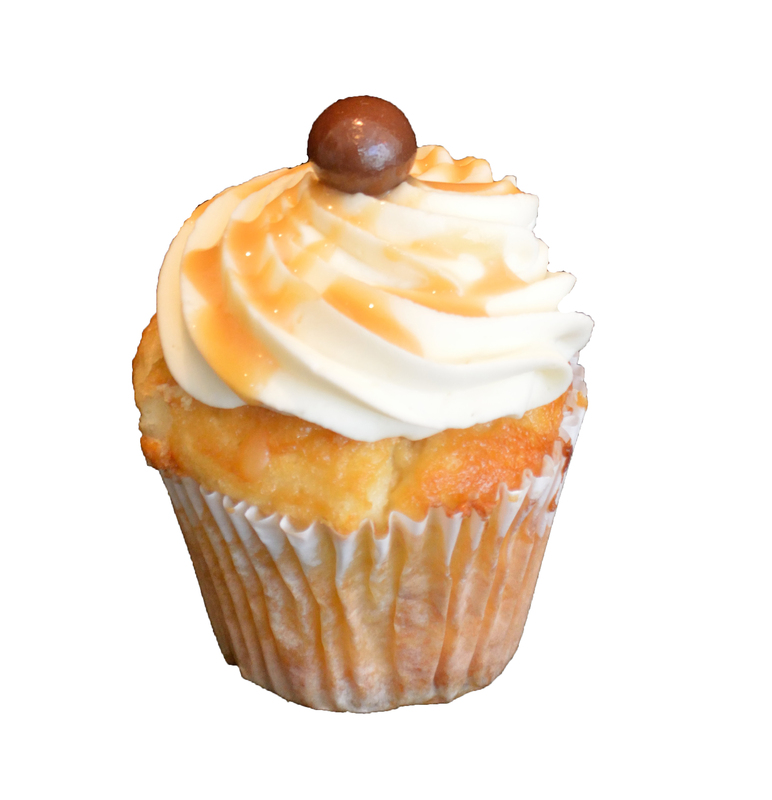 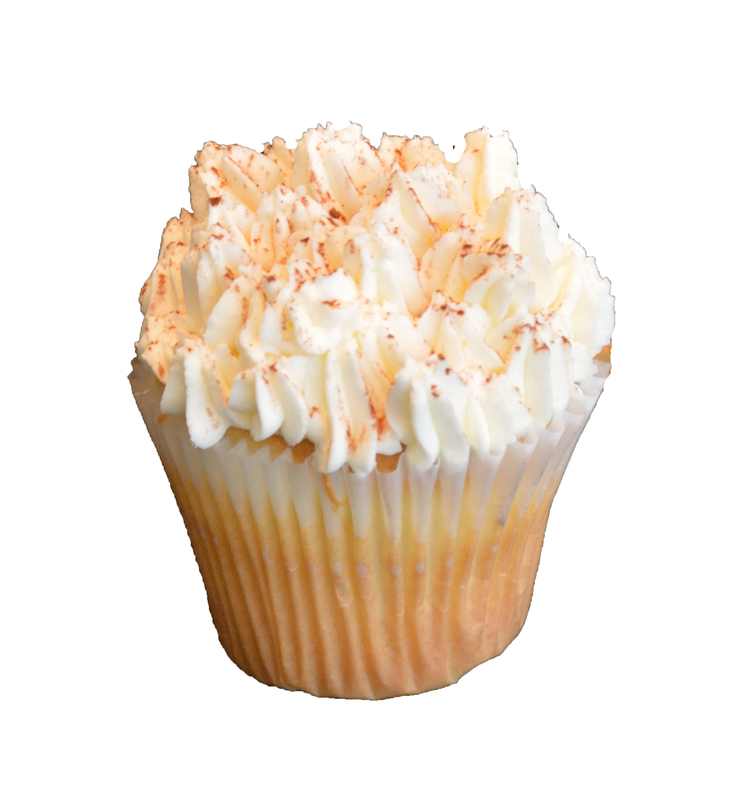 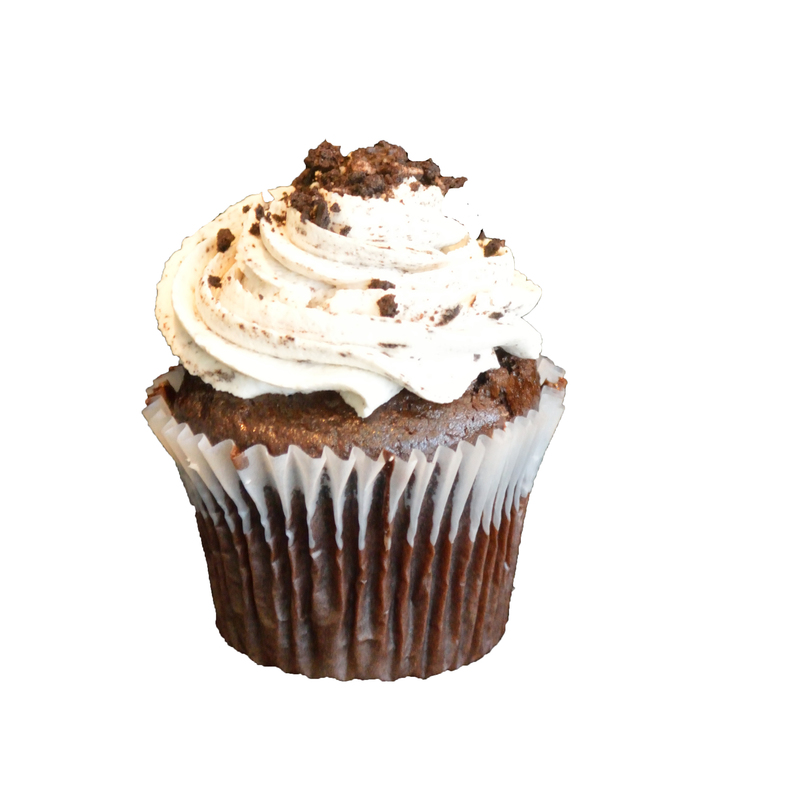 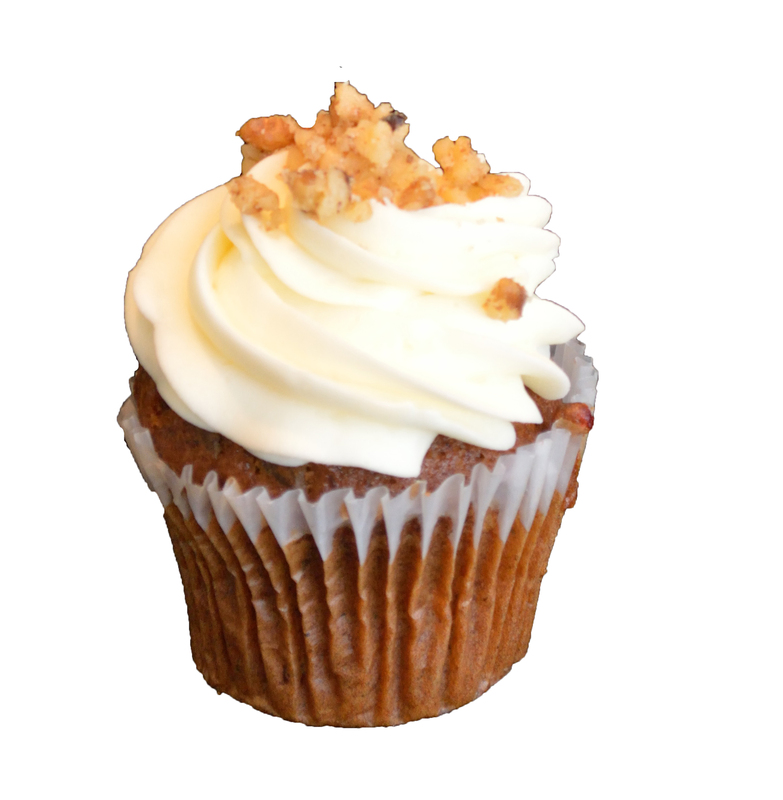 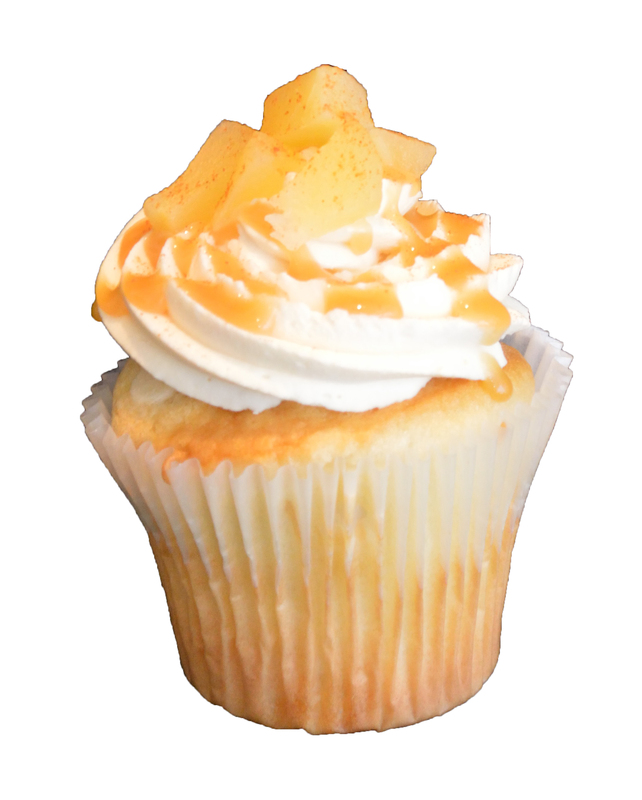 Or, stop by our Minnetonka location for a quick cupcake fix any day. 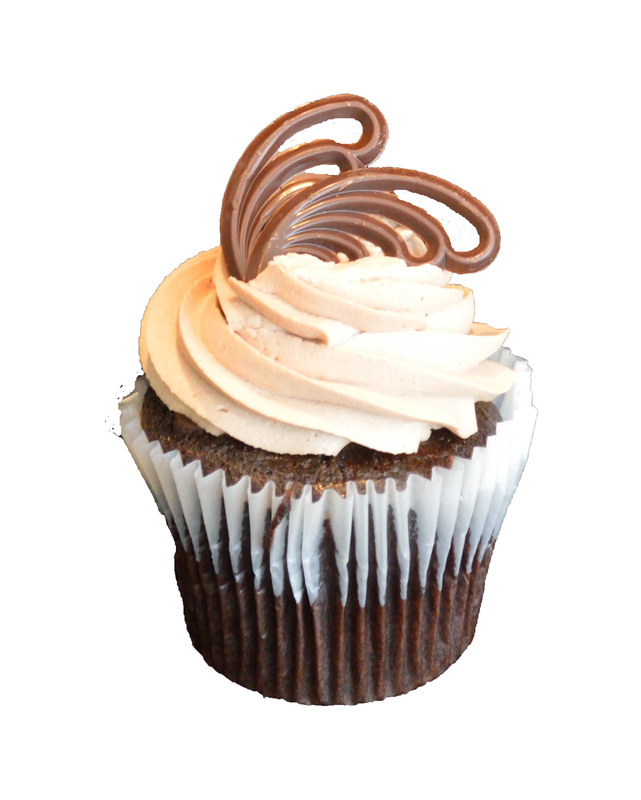 Chocolate Lovers, Vanilla Mousse, Bailey’s and Salted Caramel. 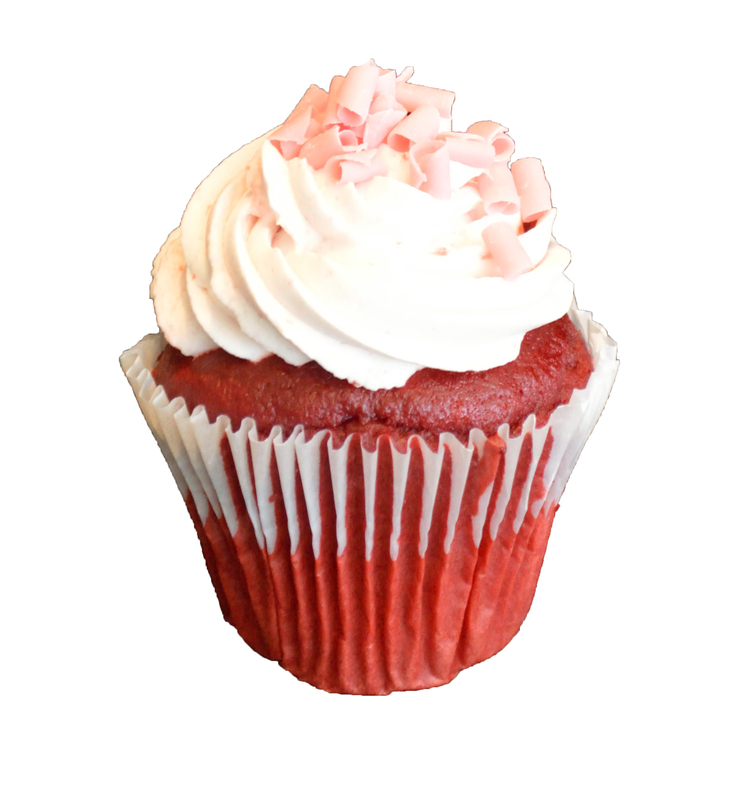 Red Velvet, Raspberry Chocolate Diva and Vanilla Bean.